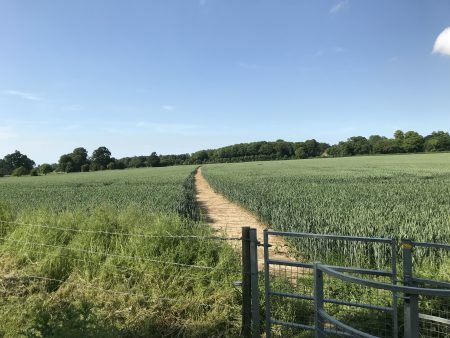 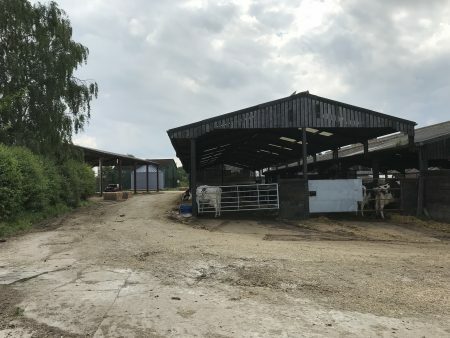 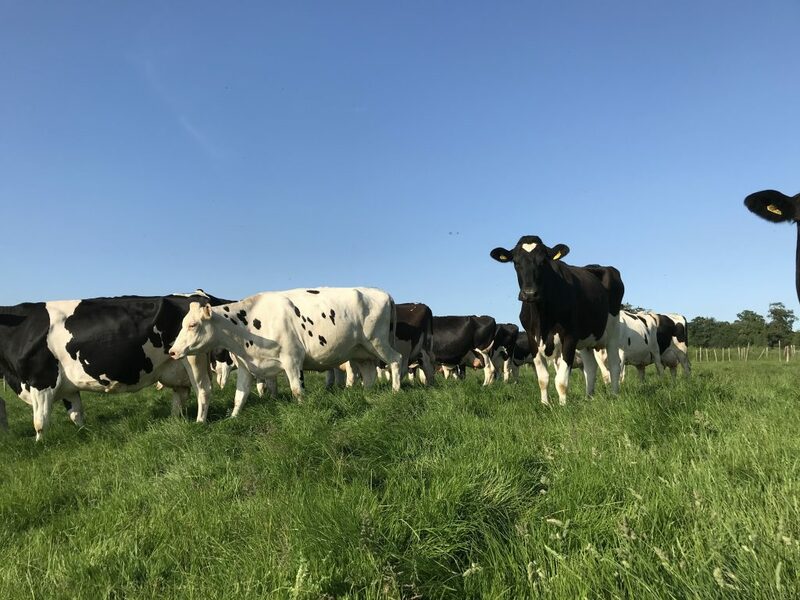 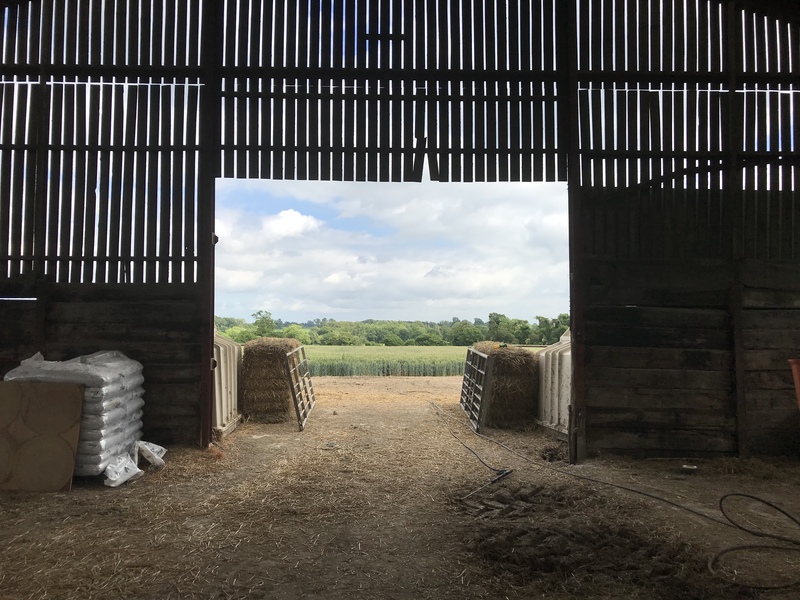 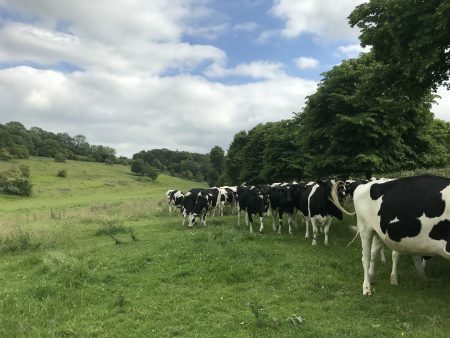 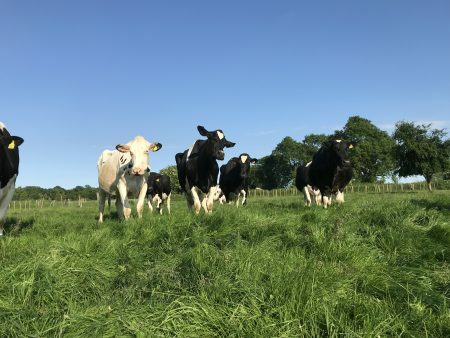 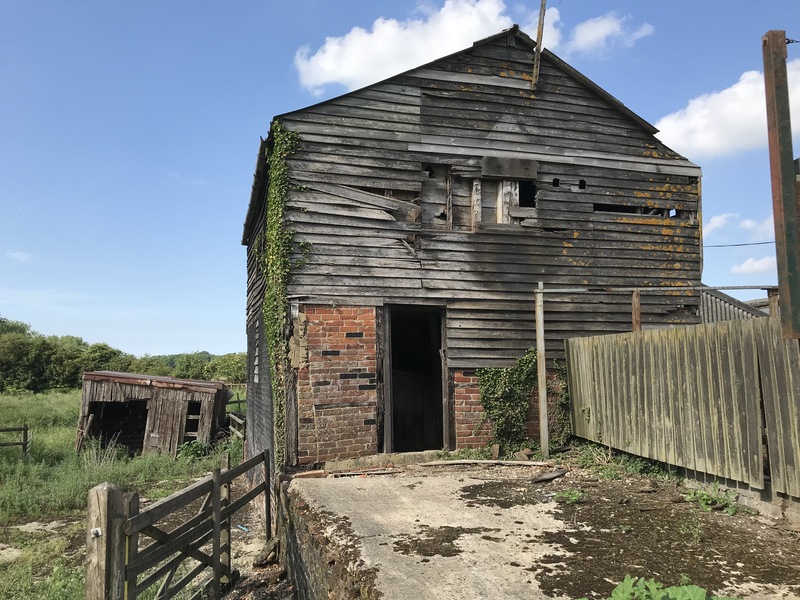 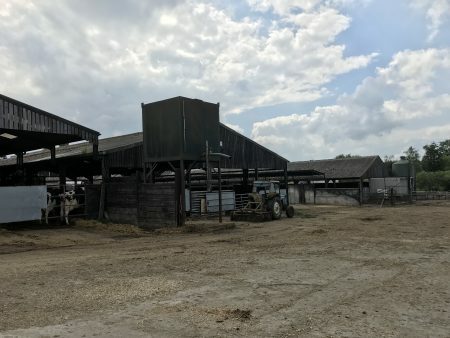 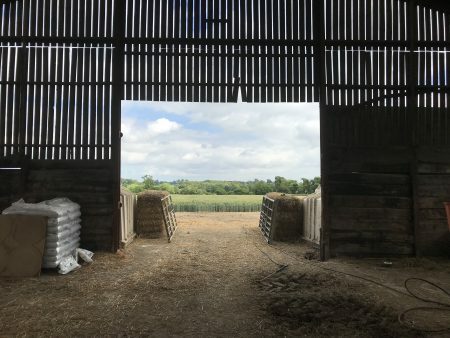 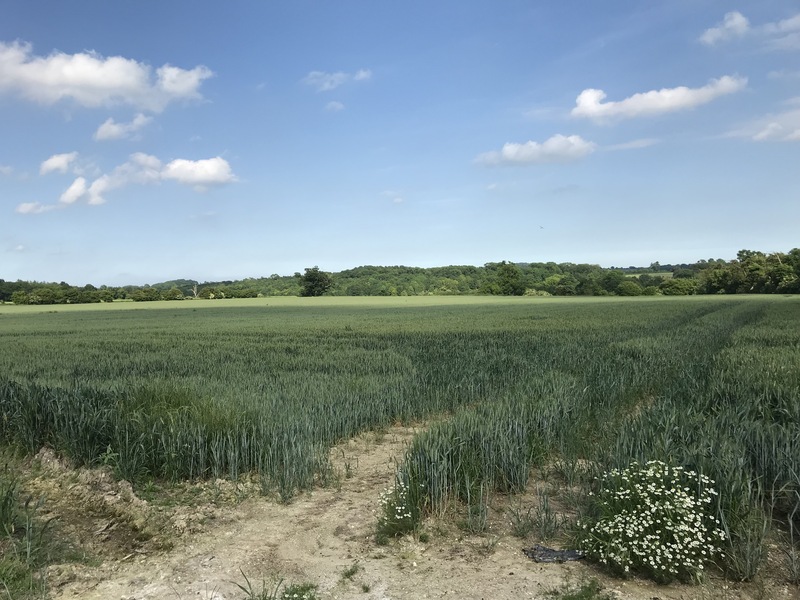 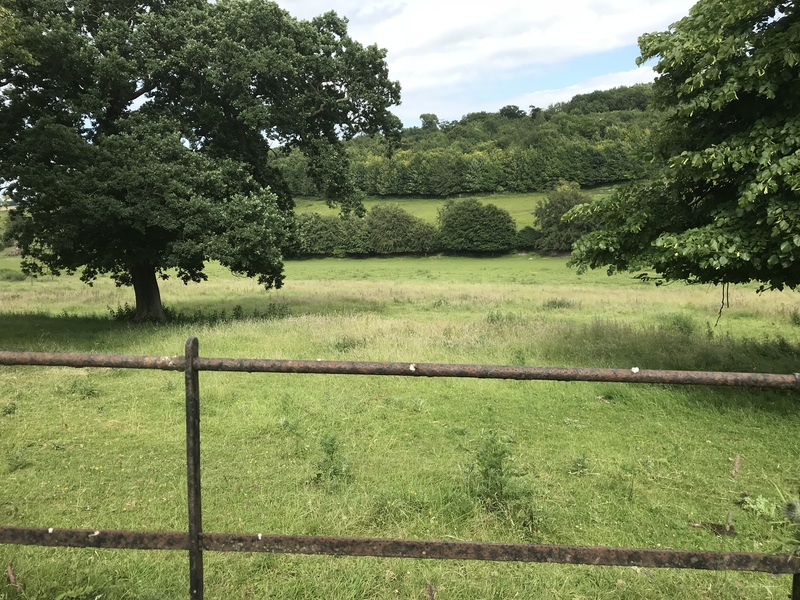 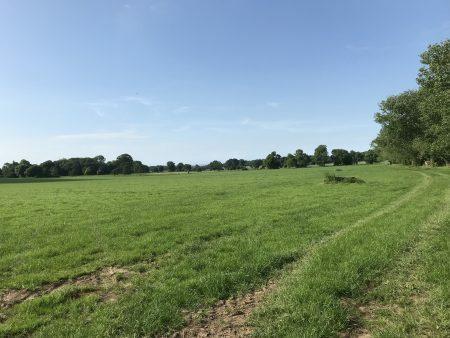 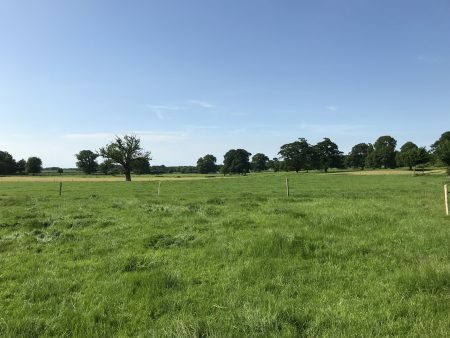 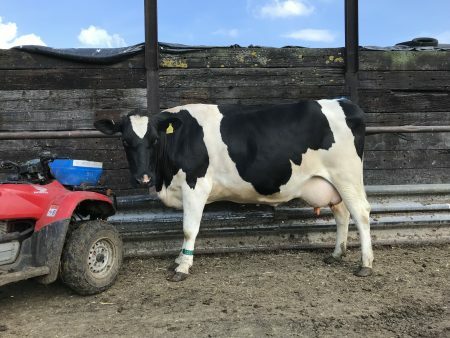 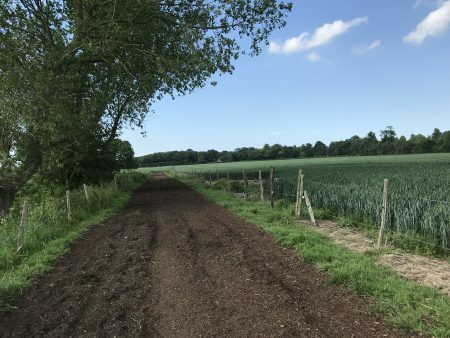 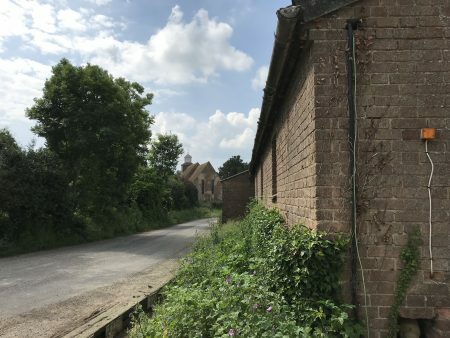 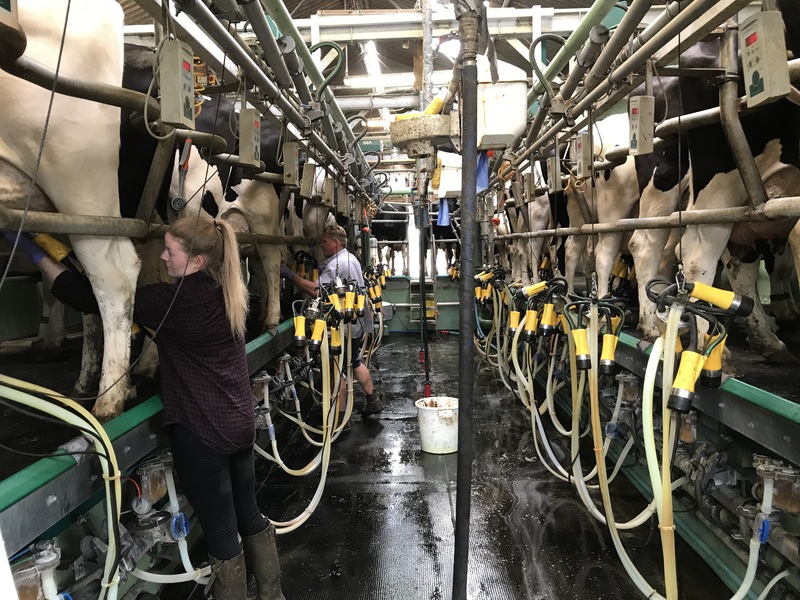 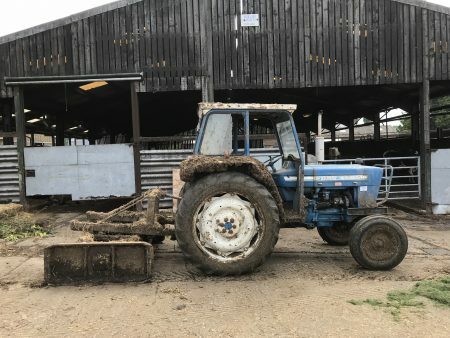 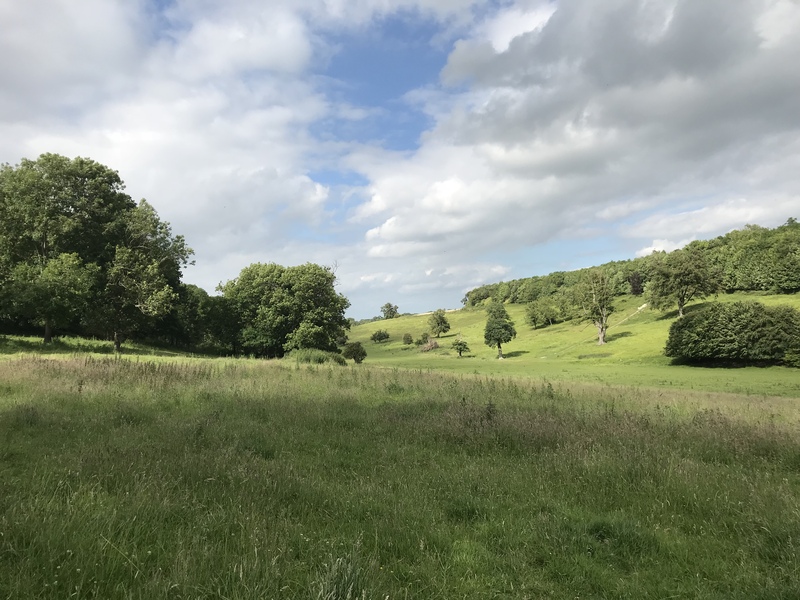 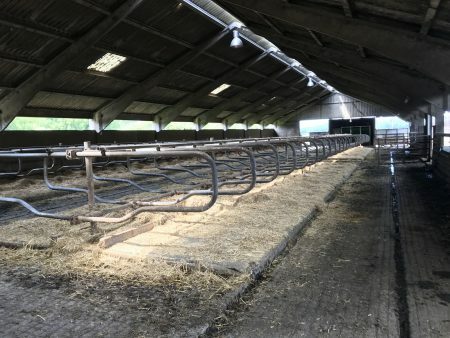 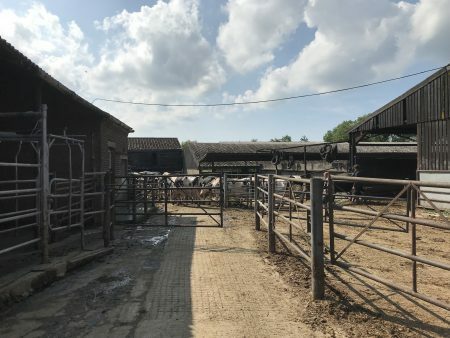 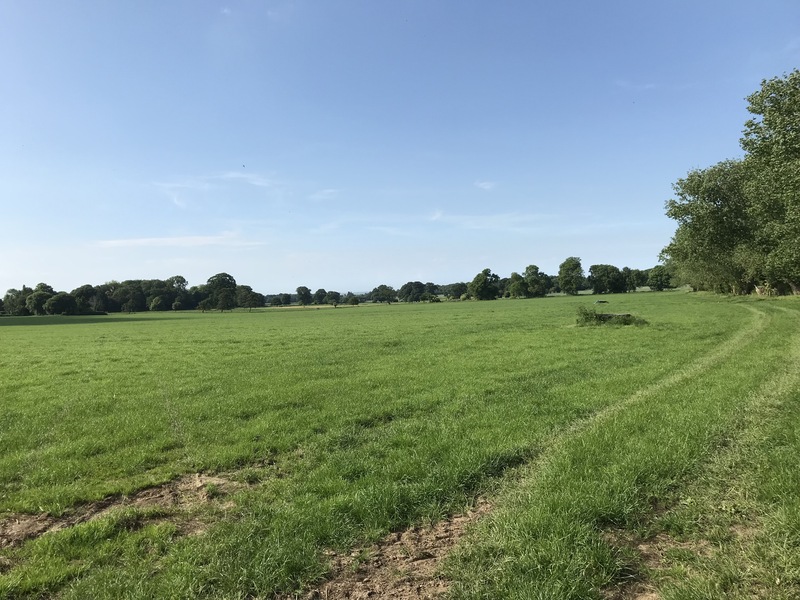 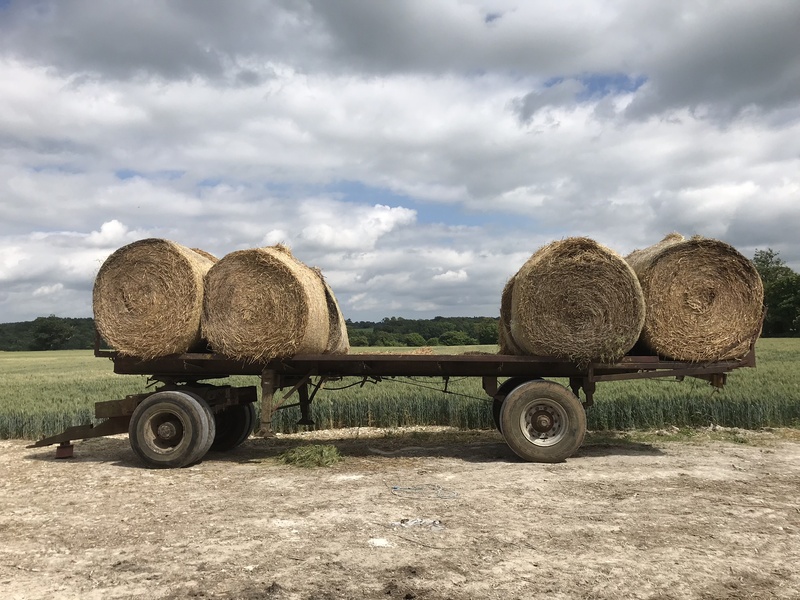 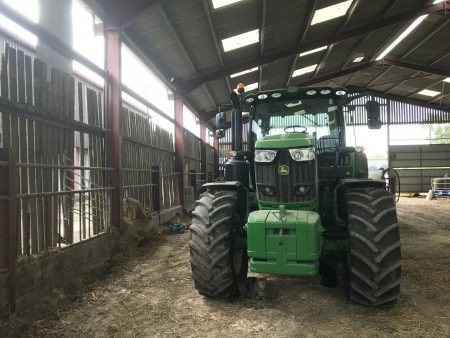 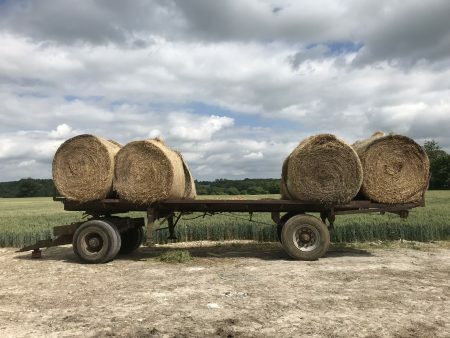 Badlesmere Court Farm is one of the few remaining dairy farms in Kent, with 150 milking cows, hundreds of acres of arable land, woodland, and pastures set in a beautiful valley and parkland. Badlesmere Court Farm is a close drive from East London, or 1hr 20 minutes from The Shard. 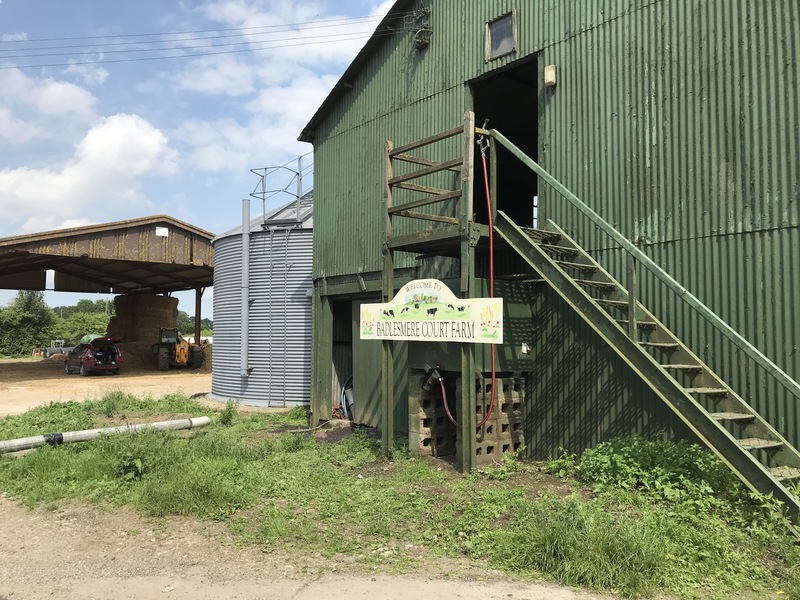 Trains from St Pancras reach Faversham in 1 hour 10 minutes, then take a taxi for 10 minutes to reach the farm location. Alternatively take the fast train from St Pancras to Ashford (30 minutes) and the farm is a 20 minute taxi ride from Ashford. 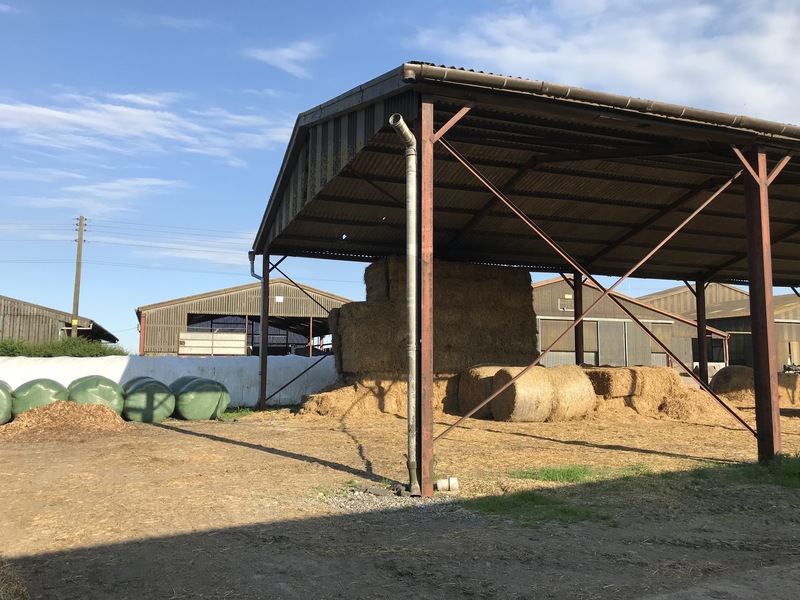 A large space and loo can be used in the farm’s granary, or smaller crews can use the house. 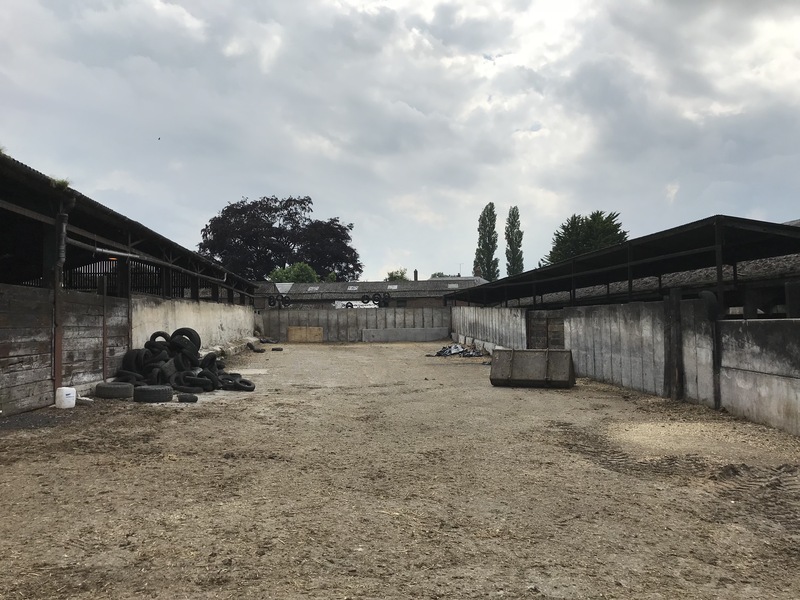 Plenty of concrete in the farmyard for a unit base.